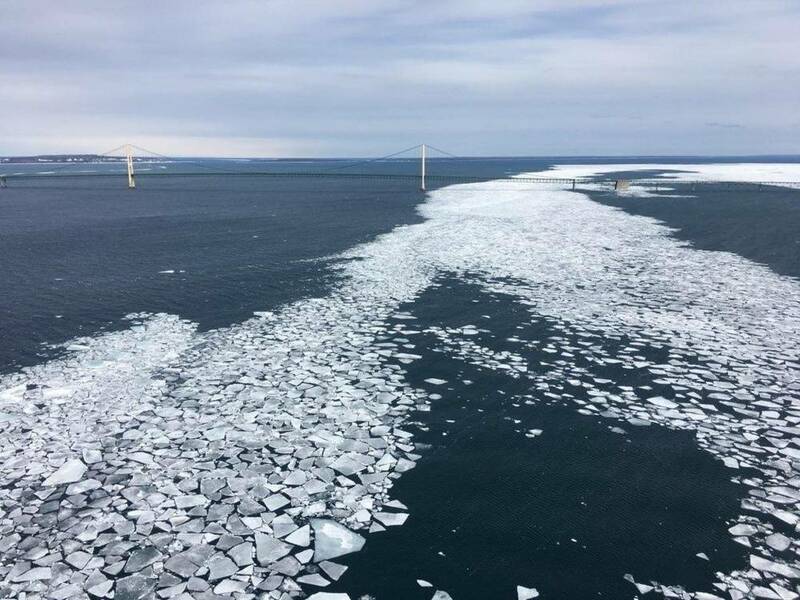 Hundreds of gallons of mineral oil has been released from a leaking underwater utility line in Michigan’s Straits of Mackinac, this week. Initial reports from the responsible party, American Transmission Company (ATC), indicate that approximately 600 gallons of product has been released, with maximum spill potential of more than 4,000 gallons. The U.S. Coast Guard said it has established a Unified Command comprised of Michigan Department of Environmental Quality, county emergency managers, local tribes, the National Oceanographic and Atmospheric Administration, U.S. Fish and Wildlife, Environmental Protection Agency, and ATC to oversee the pollution response and mitigate any risks to the environment. Currently, there is no pressure on the affected lines and the oil is leaking at a natural rate from the source. ATC has activated its Oil Spill Response Plan and will remove the oil from the lines via vacuum as well as conduct overflights to monitor the spill. There have been no reported impacts to wildlife, and responders will continue to assess as work progresses, the Coast Guard said. Commercial vessel traffic has not been impacted. The product is comprised of mineral oil, a thin and light substance. Samples of the product have been sent for laboratory analysis. Officials say there is a low risk to fisheries and wildlife, given the dilution of the product and mobility of fish. The greatest threat is to waterfowl or shore birds that may come in contact with the product floating on the surface. Due to the inaccessibility of the shorelines from ice, there is a low-risk threat to the public since they are unable to come in contact with the oil. The dilution of the oil and distance from the bridge provide additional protection from the product. There are two water intakes in the general vicinity, but officials presently see no significant threat to drinking water, given the dilution of the oil and the distance of the intakes from the source of the discharge. "Our top priorities are to protect public health, the safety of both responders and communities in this region, and limit the environmental impacts as we contain and clean-up the spill as quickly and efficiently as possible," said Capt. 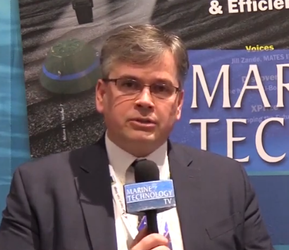 Marko Broz, the Federal On-Scene Coordinator for the response. "We are responding in cooperation with our federal, state, local and industry partners and have experience from actual spills on/in ice to draw from, as well as lessons from other areas around the country and around the world."